Professionals in the business industry are always looking for reliable and efficient ways to travel to their meetings and various corporate events. In business, time is money and when you have to travel to and from the airport frequently, a lot of time tends to get wasted on anxieties related to important flights. This is why when it comes down to investing in a reliable transportation to ensure you arrive on time, nothing beats an airport limousine service. Here are some of the best reasons for you to hire a limousine for your next airport commute. When hiring a limousine for a ride to and from the airport, you can focus on applying any last-minute touches (if any), for a meeting with clients or a presentation. Rather than having to worry about having your hands on the wheel and eyes on the road. You can place yourself in a professional mindset and answer emails, make calls and work on any important documents. It also allows you to conduct virtual meetings live from your backseat. When you consider the productivity, you are capable of achieving while riding in a limousine, you can clearly see that your time is spent in a better way. Being a business professional, you expect nothing but the highest level of efficiency from your clients, meetings and colleagues, and lastly, your time. Also, the way in which you take care of all your professional obligations is something to be held to the same standards. 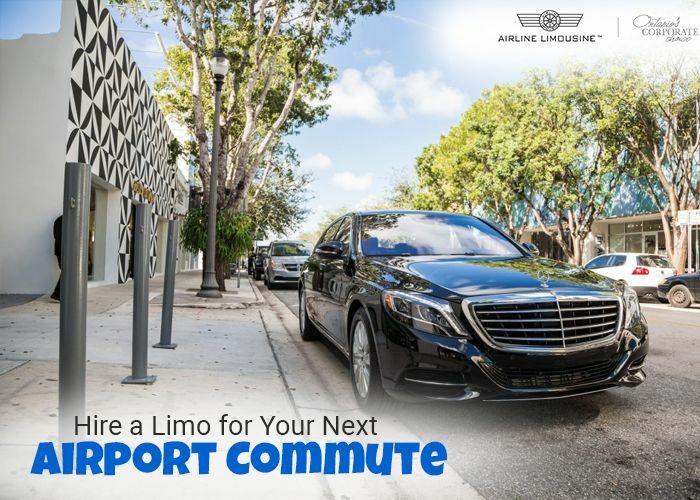 A limo hire company offering airport transportation can provide one of the most efficient modes of transportation, ensuring your time is spent efficiently. The professional drivers are capable of monitoring the daily traffic reports. They avail the best routes to make sure you get to your destination on time and do so in the savviest way possible. Missing the flight that you are scheduled to board is perhaps every traveller’s worst nightmare. But, packing and facing traffic along with having to race to the terminal can be a colossal waste of precious time and result in your cushion of time to wither away. When hiring an airport limo service to take you from and to the airport, you are most likely investing in its reliability. Most airport limo companies can track their client’s flight and are well prepared for anything to happen, like a change in your flight’s timing. Therefore, your reasons to be anxious are minimized as you don’t reach the airport late or with a dishevelled look. When it comes down to your career and business, it is you who decides what is truly worth your time. 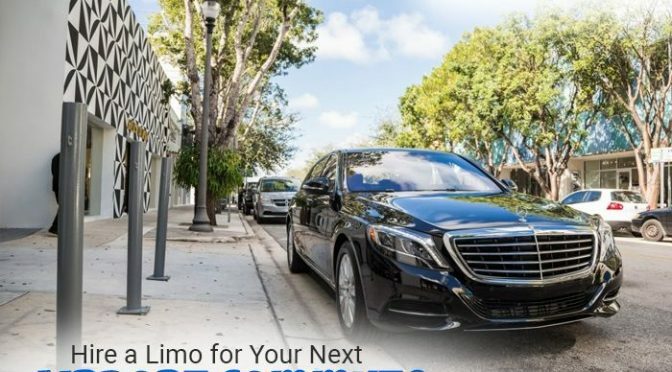 Once you have weighed the benefits of hiring a rental limo service for your next trip to the airport, you can clearly see how it can help you in your professional life. This is why when you are looking for a reliable airport limo service in Toronto, contact Airline Limousine. We offer safe and personalized airport limo and taxi service.